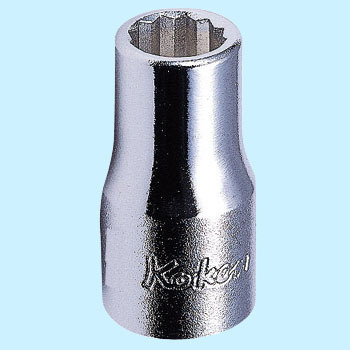 Koken 's 6.35 sq twelve corners seems to be bought by a foreign mechanic and it is certainly a wonderful performance. Small size may be better for this. This review is about item#10305443. I could use it without any problems. This size has only set sale near my house and it costs 4800 yen plus tax. I am satisfied very much because I wanted only this. This review is about item#10305382. Delivery after ordering is fast.